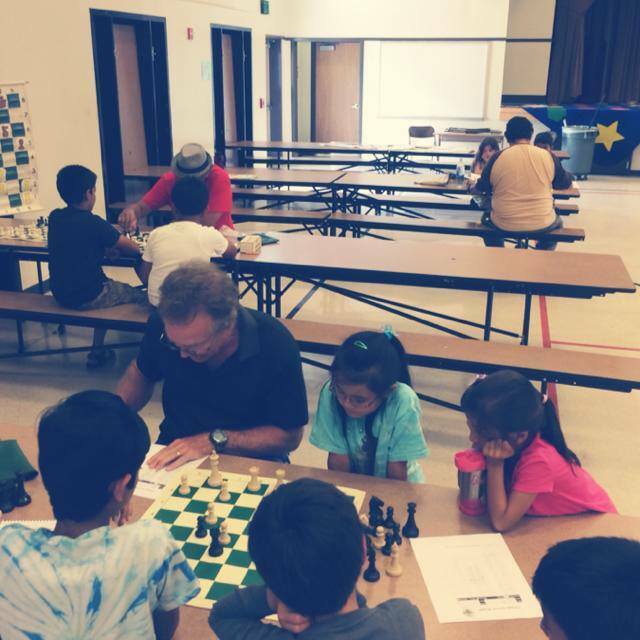 For more than a decade, the Torres Chess and Music Academy has been transforming the California chess scene one child at a time. 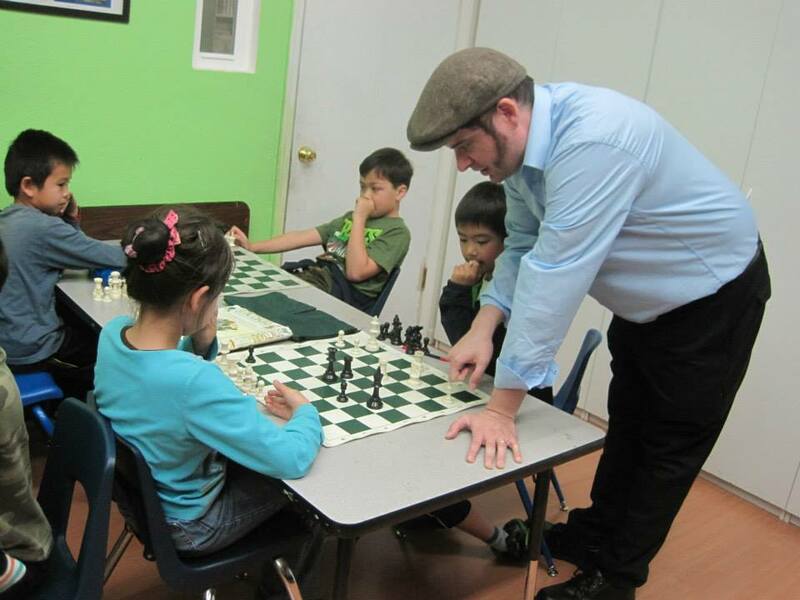 For more than a decade, the Torres Chess and Music Academy has been transforming the California chess scene one child at a time. 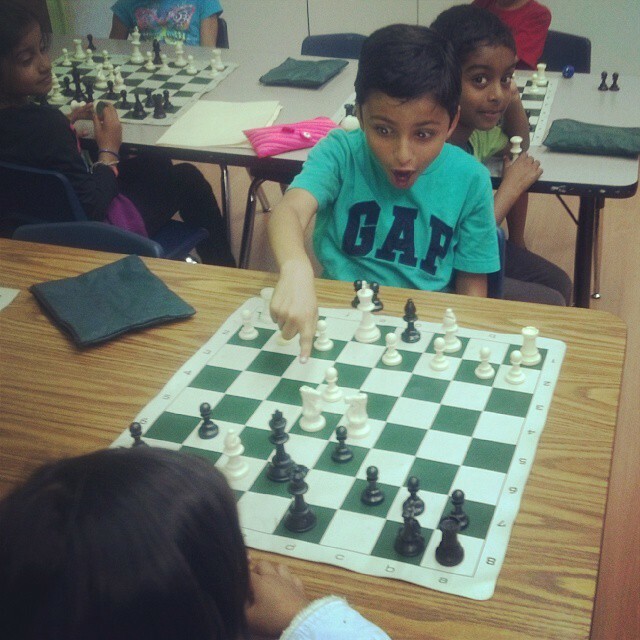 It is the mission of the TCAMA to produce chess excellence in the schools and communities in which that it operates. 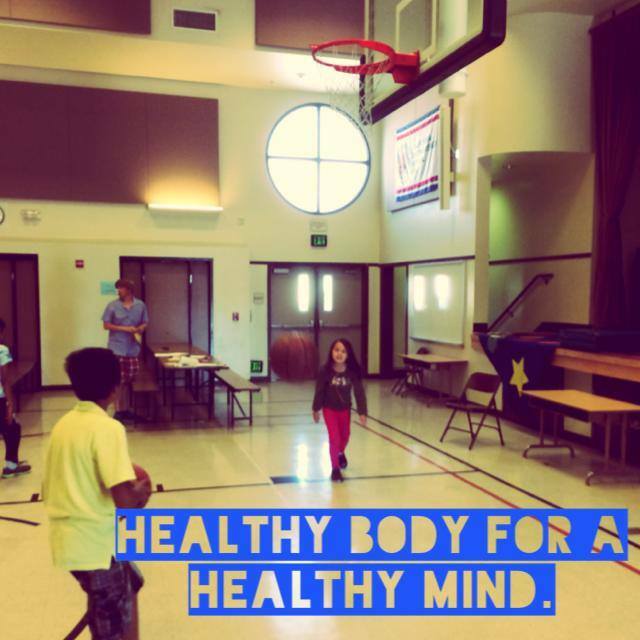 In fact, since the Torres Chess and Music Academy’s summer chess camp has become an annual event, three different California schools have won National Elementary Championships and all of them are located at or walking distance from its summer chess camp locations. 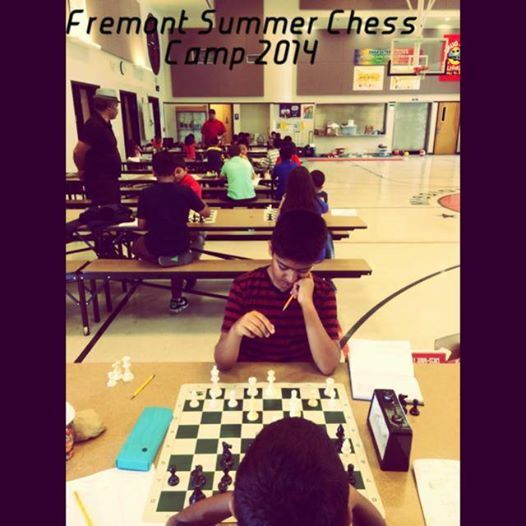 Compare this to the time period before the TCAMA full day chess camps in which California had never produced an elementary chess program that won the USCF National Championship and the evidence is clear: The Torres Chess and Music Academy’s summer program is much more than just another chess camp; it is an opportunity to change your child’s life. The first chess player ever to be a World Champion at Blitz, Rapid and Classical time controls. 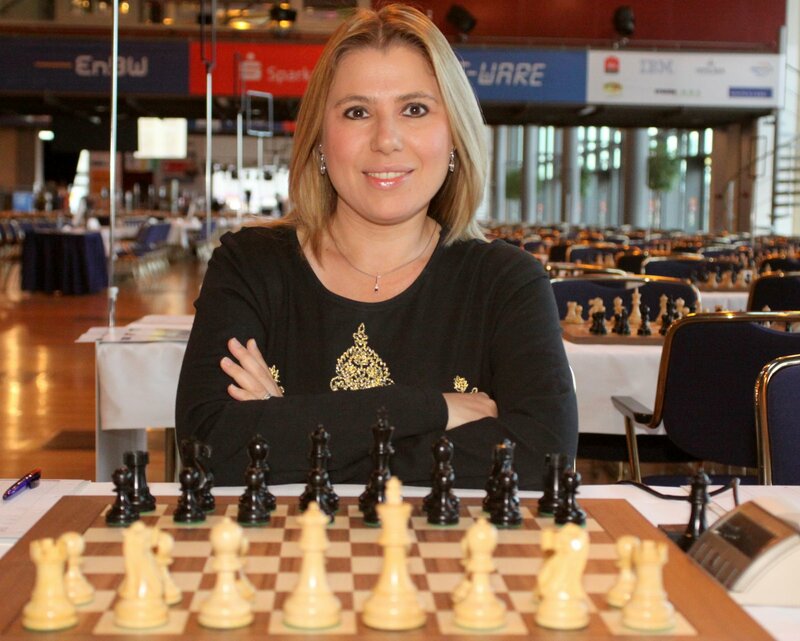 More information on this inspiring woman can be found by going to her web page: http://www.susanpolgar.com/. 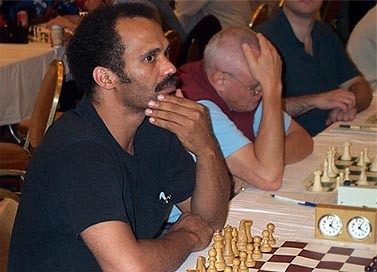 Emory is regarded as one of the greatest aggressive chess players in America. 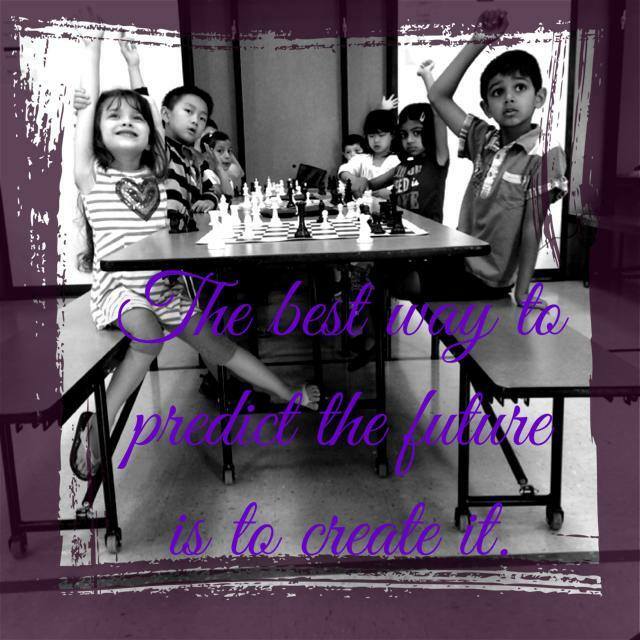 Perhaps a child lacks the confidence necessary to achieve his/her personal chess goals. 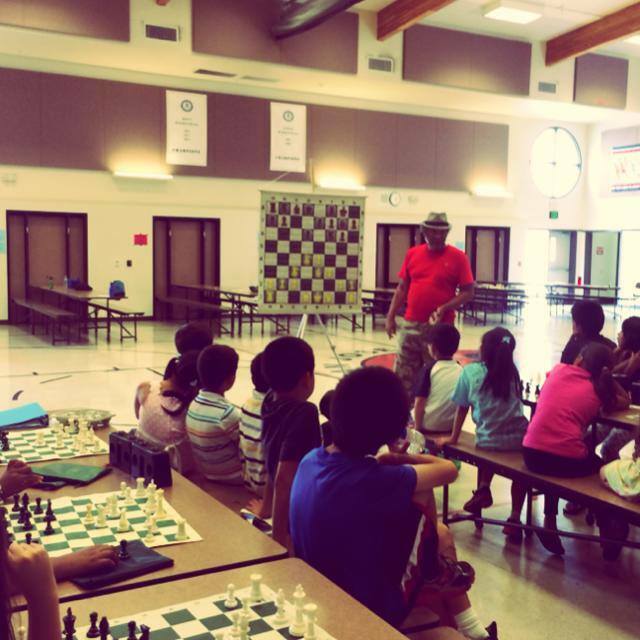 The TCAMA is proud to introduce International Master Emory Tate to our summer chess camp in order to help grow a child’s chess confidence and make his or her play more assertive. 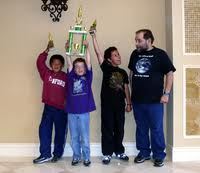 Emory is regarded as one of the greatest aggressive chess players in America. 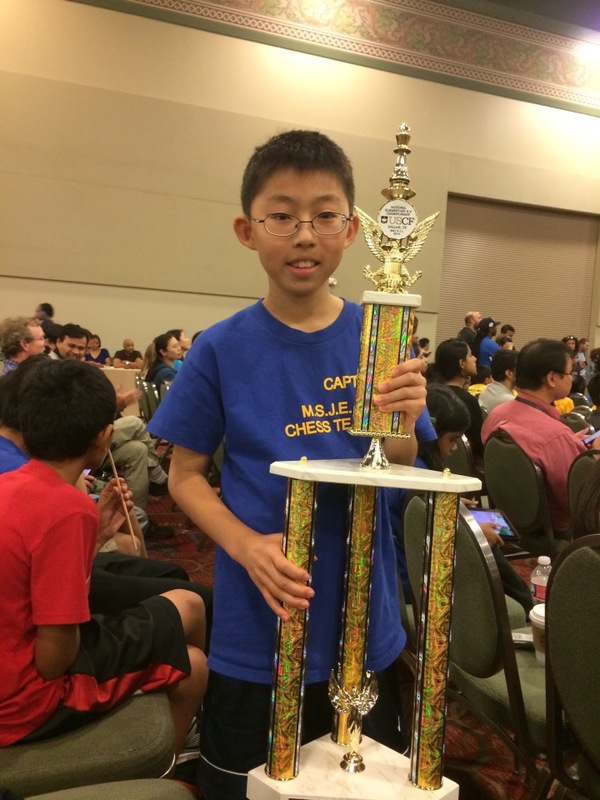 He made a name for himself in chess in the United States Air force and by winning the All-Armed Services tournament five different times. 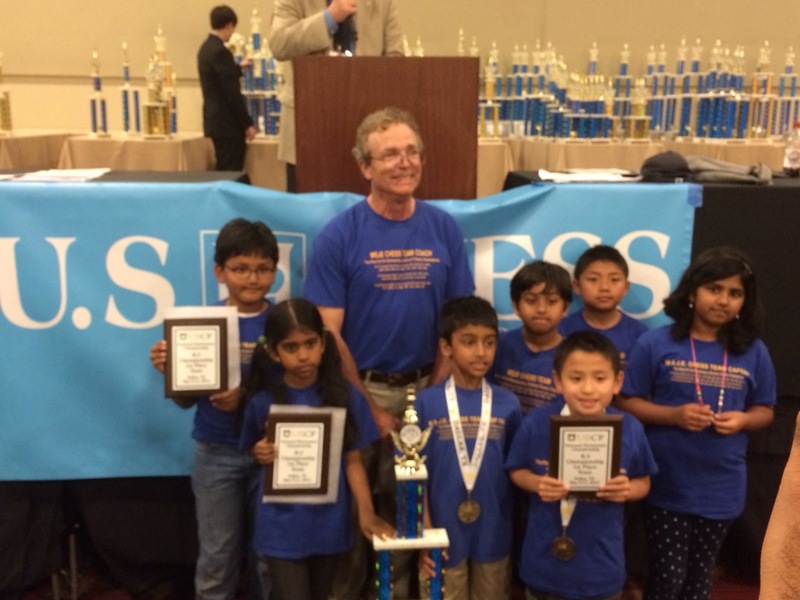 Since 1992 he has become Indiana State champion a total of six different times and then Alabama State Chess Champion twice. 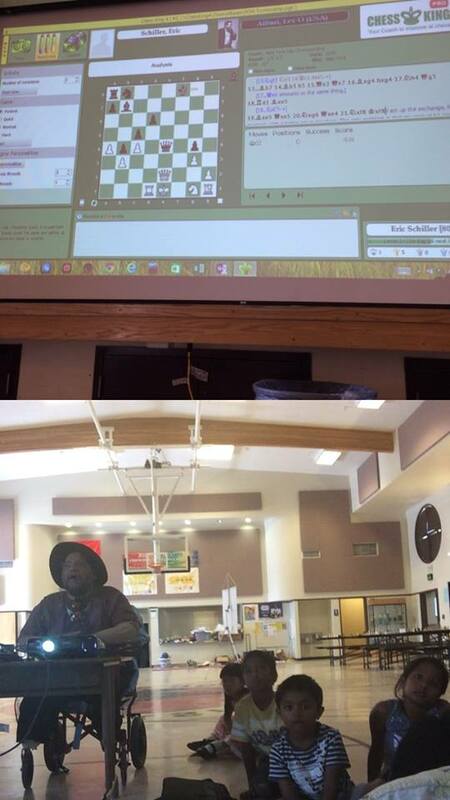 When he isn’t coaching Bay Area students, Emory makes it a regular habit to defeat top grandmasters at the prestigious chess tournaments in which he often participates. Dr. Schiller is widely recognized as a geyser of chess information. 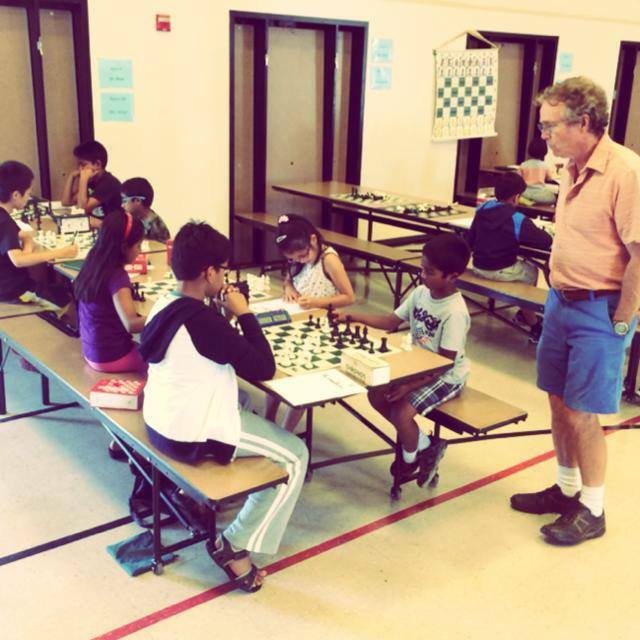 Having written over 100 chess books he is one of the most knowledgeable chess coaches one can meet. 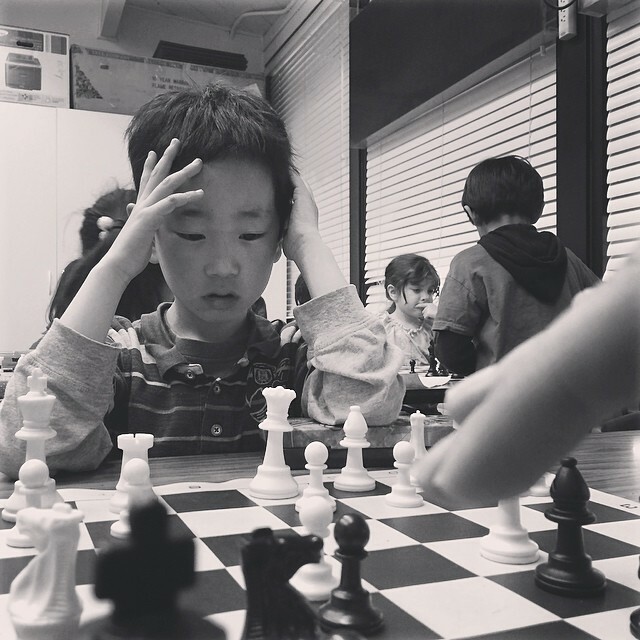 Maybe another child lacks knowledge on the critical lines of today’s popular tournament openings. 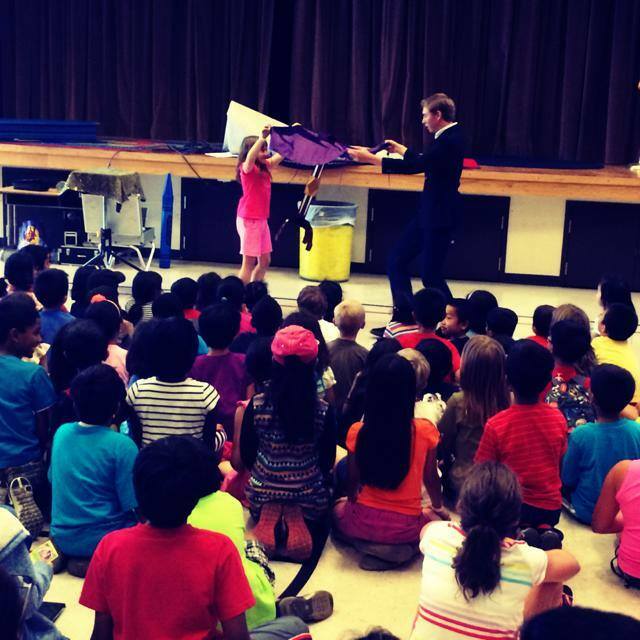 Who better to help him/her than National Master Eric Schiller PhD.? 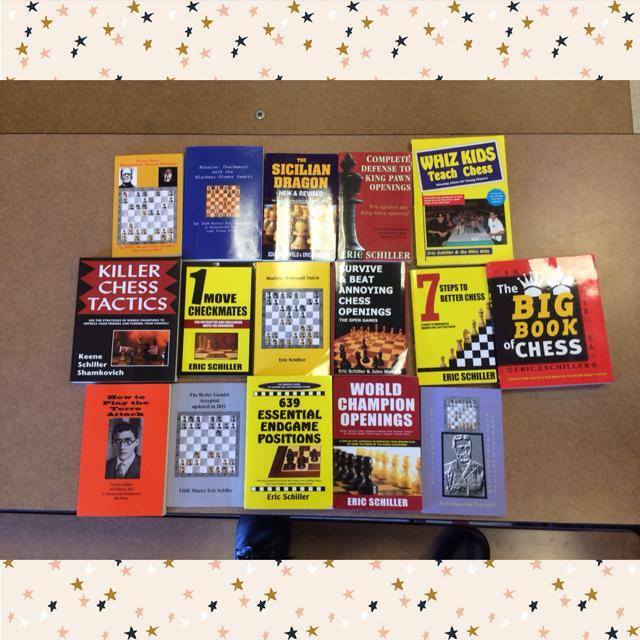 Dr. Schiller is widely recognized as a geyser of chess information. 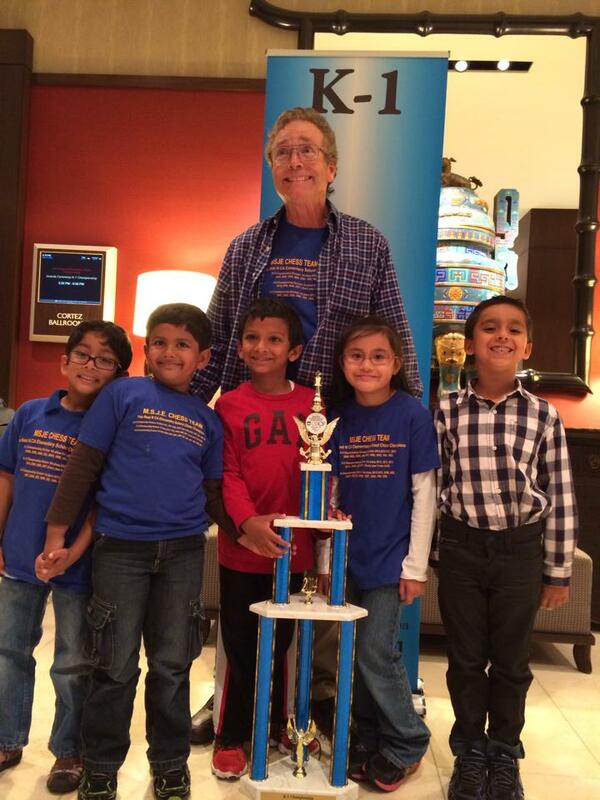 Having written over 100 chess books he is one of the most knowledgeable chess coaches one can meet. 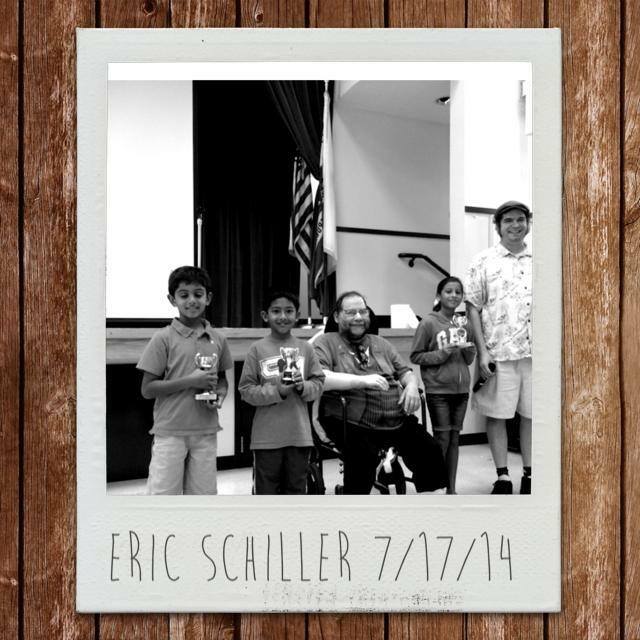 Besides coaching and participating in chess tournaments, Eric is a sought after International Arbiter who has organized and directed an impressive list of chess tournaments and matches. 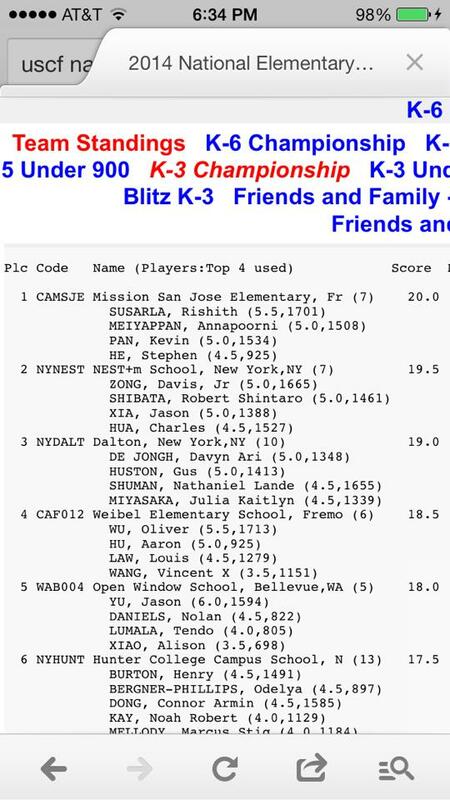 Chris is widely recognized as one of the main driving forces behind the explosion in popularity and sudden rise in quality of scholastic chess in California. It has been said that “chess is 99% tactics”. 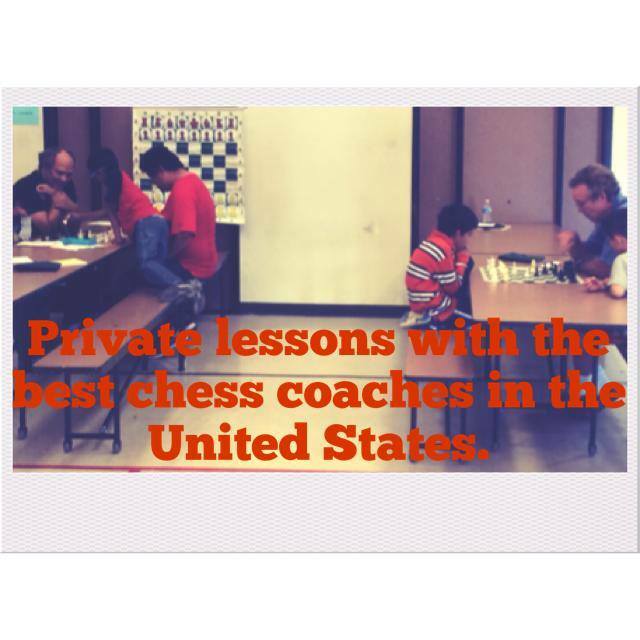 Chris Torres, a USCF Correspondence chess master and President of the TCAMA, believes this to be true. He has personally helped to transform hundreds of talented young chess players into internationally recognized brilliant tacticians. 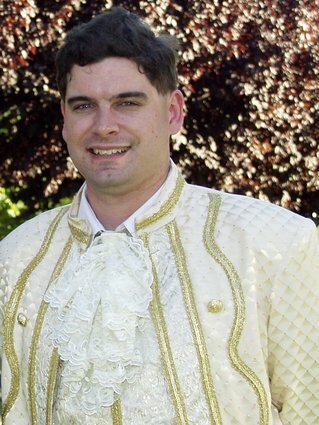 Since he began coaching in 1998, Chris is widely recognized as one of the main driving forces behind the explosion in popularity and sudden rise in quality of scholastic chess in California. 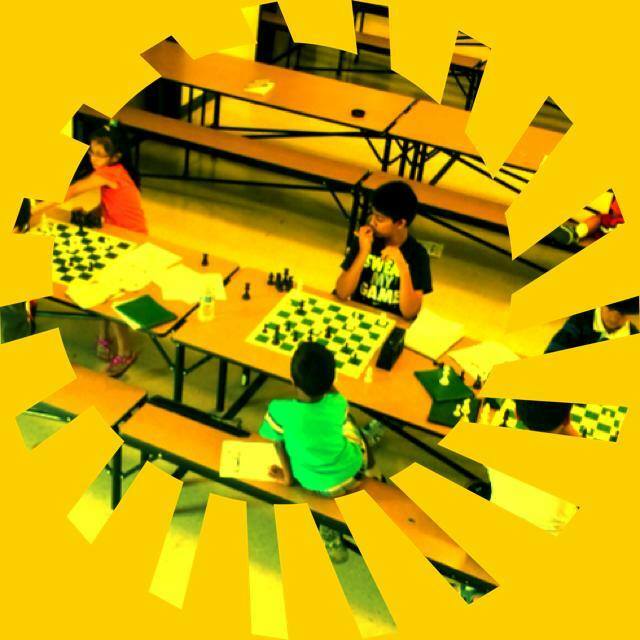 The Torres Chess and Music Academy’s Fremont Summer Chess Camp will run from June 30th through July 24th at Mission San Jose Elementary School in Fremont, California. 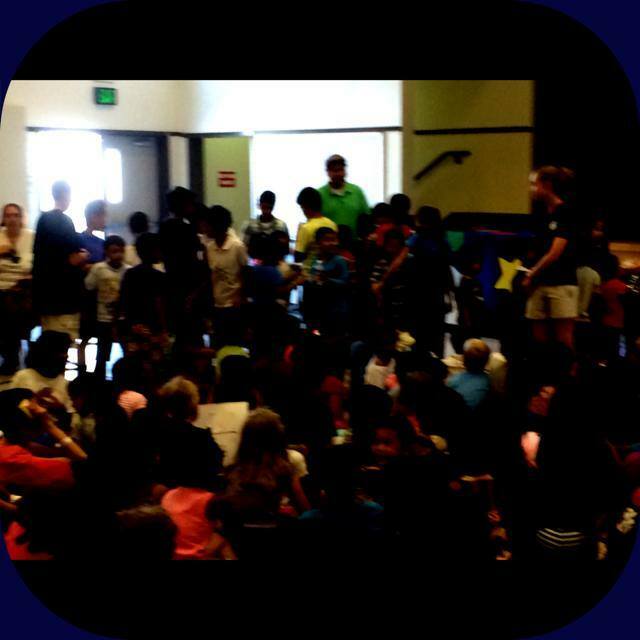 For more information on our Summer Chess Camp, please visit http://www.ChessAndMusic.com. 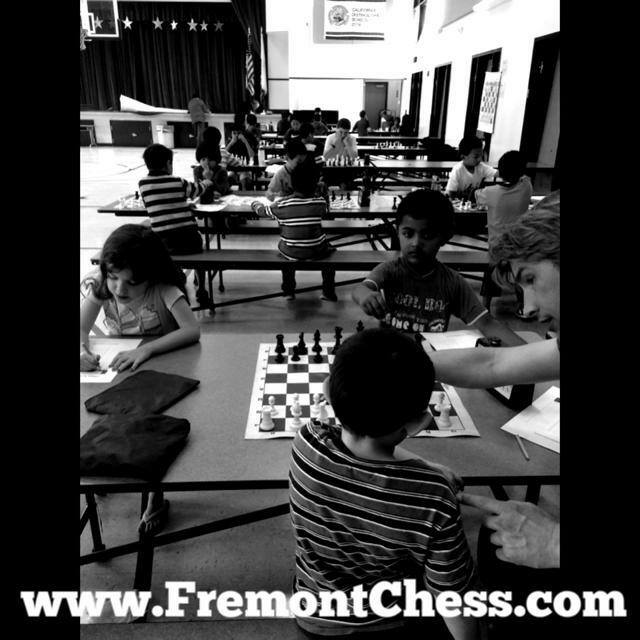 Would you like the chance to have your child attend all four weeks of the Torres Chess and Music Academy Fremont Summer Chess Camp for free (a $750 value)? It’s easy! 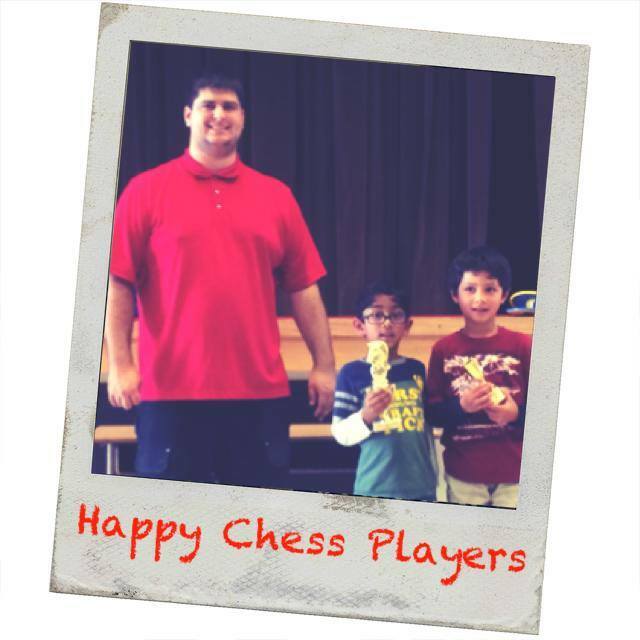 Just “Like” the TCAMA Facebook page(https://www.facebook.com/ChessAndMusic) or follow @TorresChess on Twitter, then message Chris Torres with the code FreeChessCamp14 and your contact information. 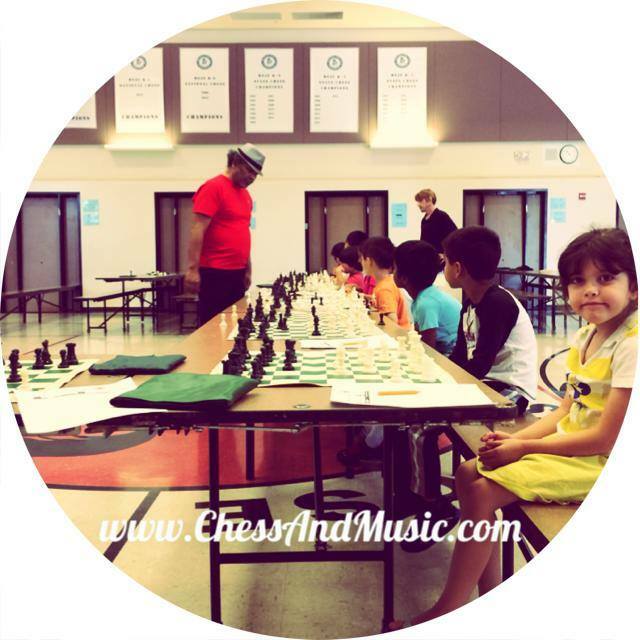 The Torres Chess and Music Academy will select one lucky winner at random on Monday, June 23rd.